Lexus unveils a first image and a video of the final version of the UX, its new compact crossover. 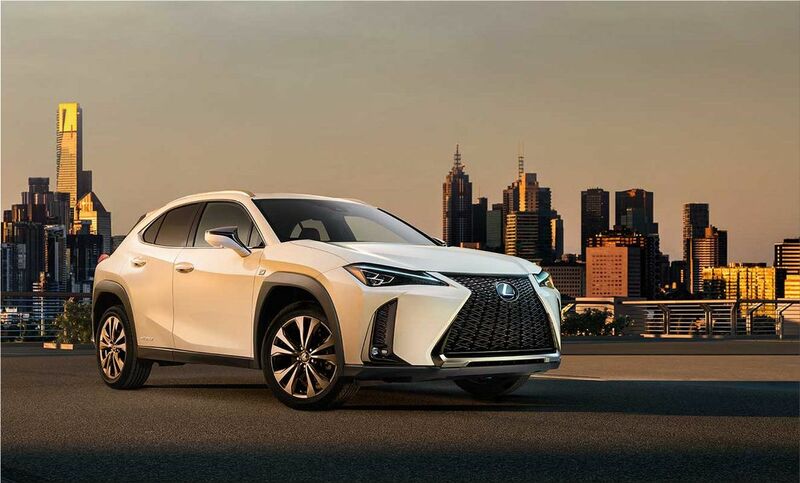 Inspired by the UX concept presented in 2016 at the Paris Motor Show, the Lexus UX marks the arrival of the Japanese brand in the compact crossover segment. Toyota Global Newsroom: "The eagerly anticipated Lexus UX urban compact crossover has broken cover with the release of a first official image and video clip, ahead of its world debut at the 2018 Geneva Motor Show on March 6." Taking the same TNGA platform as the Toyota C-HR, the future Lexus UX hybrid will use a new hybrid system that should also equip the third generation of Auris. Based on a new 2.0-liter petrol engine with 145 horsepower and 180 Nm, coupled with an 80 kW and 202 Nm electric engine, this new architecture promises to bring more sportiness while maintaining the efficiency of the system. Called the leading European sale of Toyota's premium brand, the new Lexus UX Hybrid is expected to be on the market by the end of the year.